With the abundance of online recipes and TV cooking shows, you would think we would all be whipping up meals like professional chefs by now. And it feels like our meals should not only be beautifully plated, but also nutritious since we have 24/7 access to the most recent health news—the newly discovered “super-food”, or the trending new diet that promises lifelong health. Easy as (veggie) pie, right? In reality, it often seems like information overload. We still have to comb through products in the grocery aisle, trying to decipher which product might meet our family’s needs. We find ourselves staring blankly into the fridge thinking about what to make for dinner. The same questions come up every day, and get more complicated when pregnancy and kids enter the mix: Is this meal healthy? Is this ok to eat while I breastfeed? Will the kids like it? If you can’t figure out which resources to trust, building a strong foundation of healthy eating habits can often seem just beyond our reach. The National WIC Association’s theme for WIC's 40th Anniversary—WIC: Strengthening Families for 40 Years—showcases how the WIC Program is one of our country’s most important public health programs, and has enriched the lives of millions of families over the years. 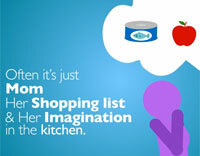 For National Nutrition Month in March, we’re focusing on WIC’s nutrition education. 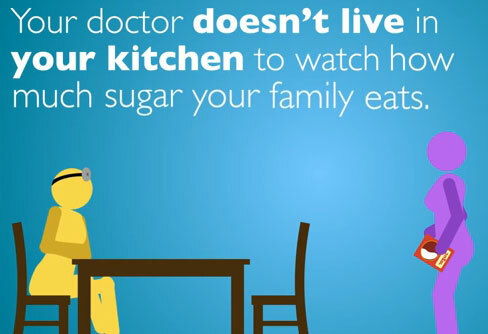 We’ve created a short animated video clip to help illustrate what WIC does and how it has been a trusted resource for decades, helping to strengthen families’ healthy eating habits for generations to come. Help us bring awareness to the value of WIC’s nutrition education services by sharing! 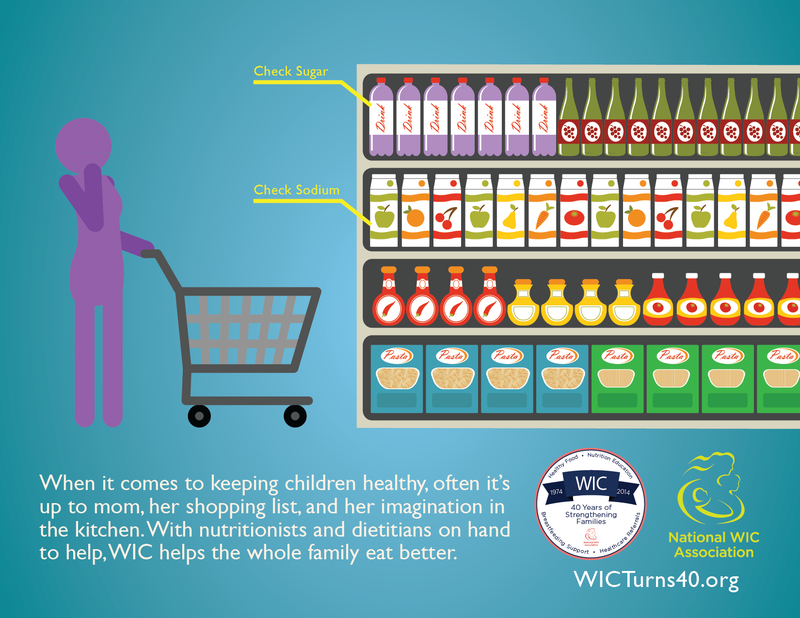 Help us celebrate four decades of WIC successes! Check out WICturns40.org for shareable anniversary materials, resources, and a calendar of events. Questions? email Samantha at slee@nwica.org.